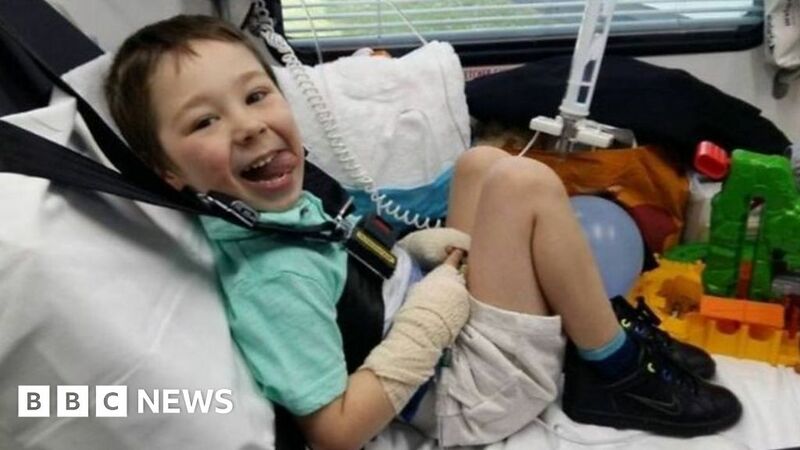 A mystery donor has given £100,000 to an ill four-year-old boy to enable him to go to the US for potentially life-saving cancer treatment. The parents of Zac Oliver, from Broseley, Shropshire, who has a rare strain of leukaemia, have been campaigning to raise £500,000. NHS England has been asked to comment on why Zac cannot be treated in the UK. Zac’s mother Hannah Oliver-Willetts, 33, who is an occupational therapist, said she received a phone call out of the blue telling her “not to worry” and “pack her bags”, reassuring her it was not a hoax. Hours later, the money appeared in their bank account.